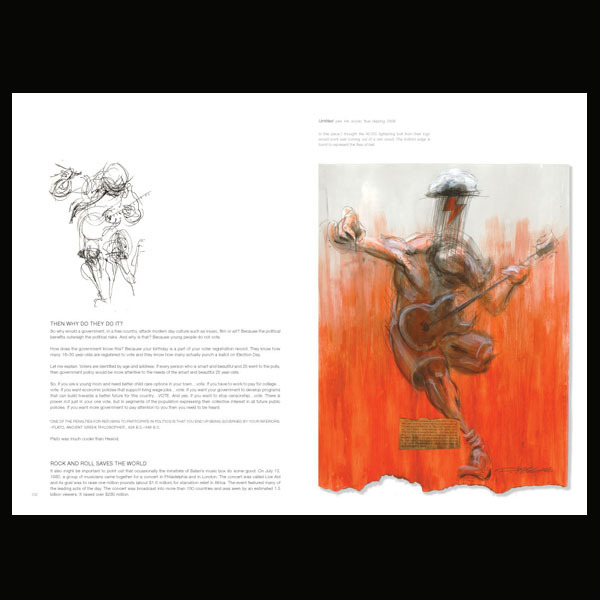 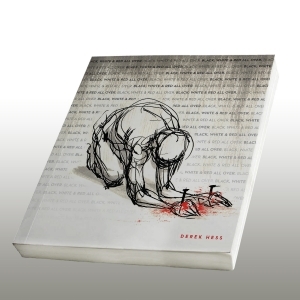 New Book by Derek Hess Please God Save Us. 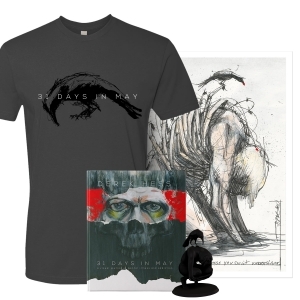 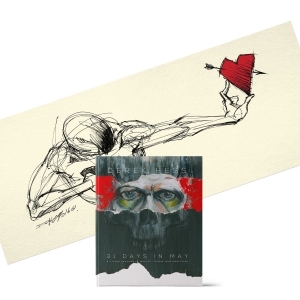 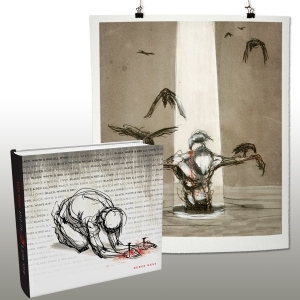 Order through Strhess Press and receive it signed by Derek Hess. 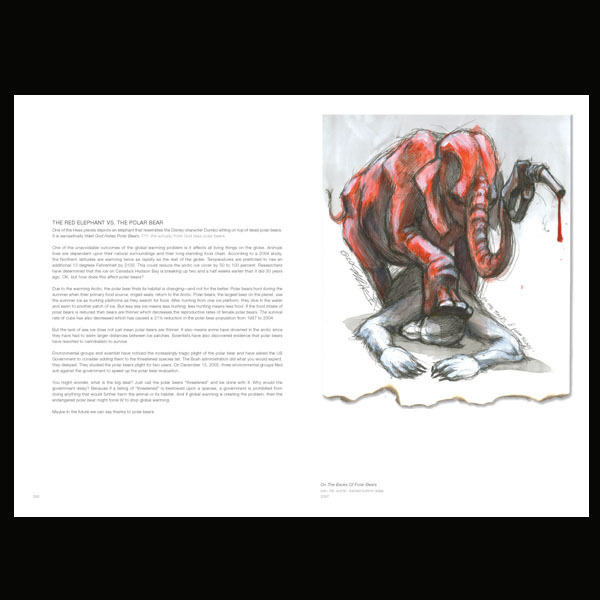 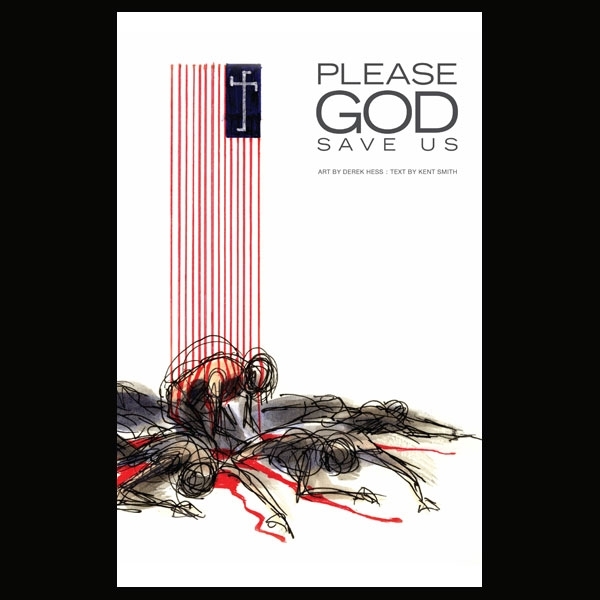 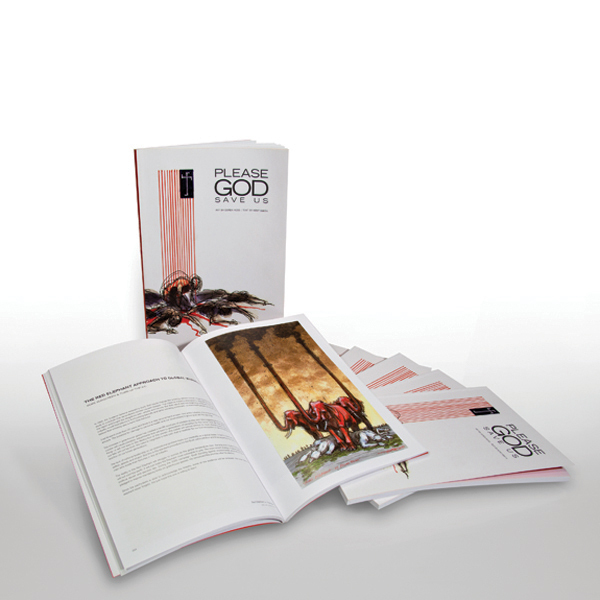 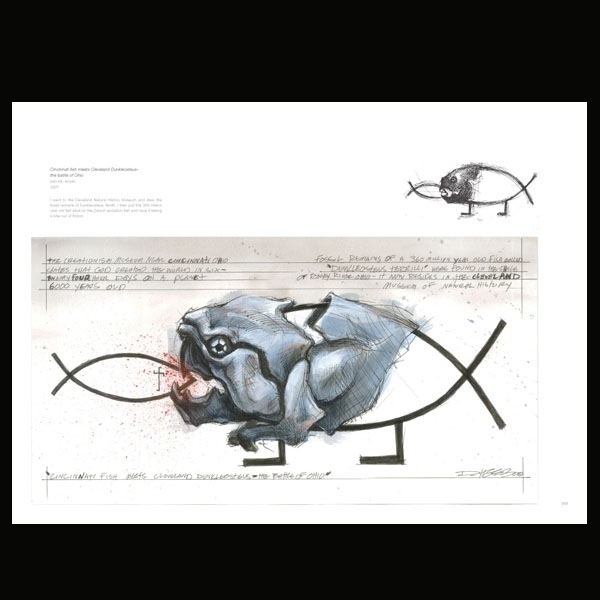 With his ï¿½Please God, Save Us.ï¿½ book, internationally renowned artist Derek Hess takes his recent angst with right-wing politics and turned it into relatable art as well as illustration for text written by fellow democrat and Cleveland-based politician Kent Smith. 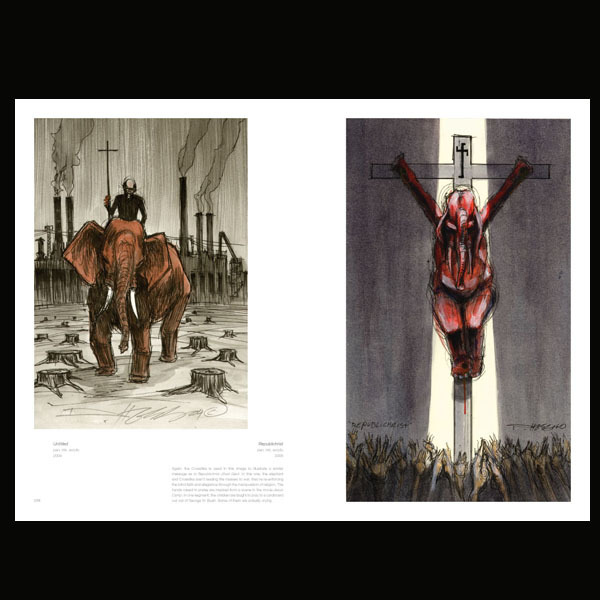 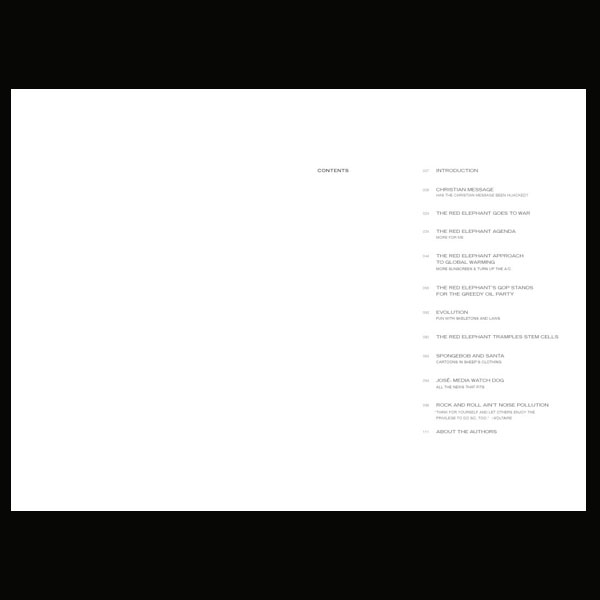 The book, a collection of pieces that address the environment, evolution, war and foreign policy, Christianity, the Republican party, the Fox News channel, stem cell research, rock and roll, Sponge Bob and Santa Claus is meant to both educate and inspire itï¿½s readers whether or not they agree with either the art or the words.